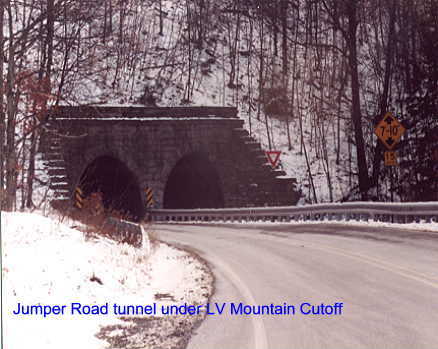 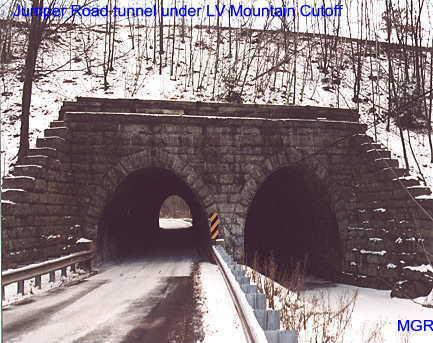 Here is a tunnel that takes Jumper Road, in Plains Twp., under the Lehigh Valley RR Mountain Cutoff. 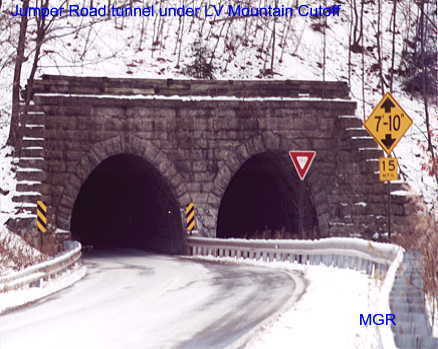 It was always fun to drive under it. 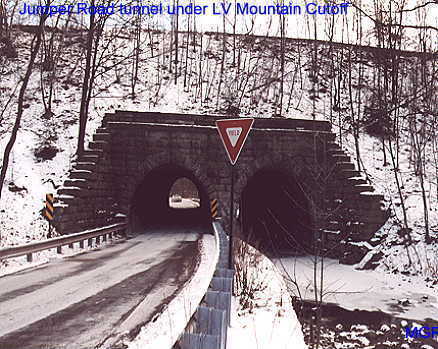 This was one of the Lost Scans.